Tracey is accredited by the Law Society to represent detained patients at Tribunal and Hospital Managers hearings. Tracey joined the firms mental health tribunal team in February 2016. 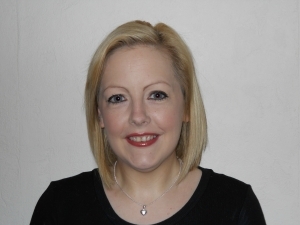 She previously worked as a mental health law administrator in various NHS locations for 17 years and has extensive knowledge and experience of assisting those with mental health issues. She is a graduate of Northumbria University where she gained a Post Graduate Diploma in mental health law, policy and practice. She is committed and passionate about the protection of patients’ rights and ensuring excellent quality representation for our clients.